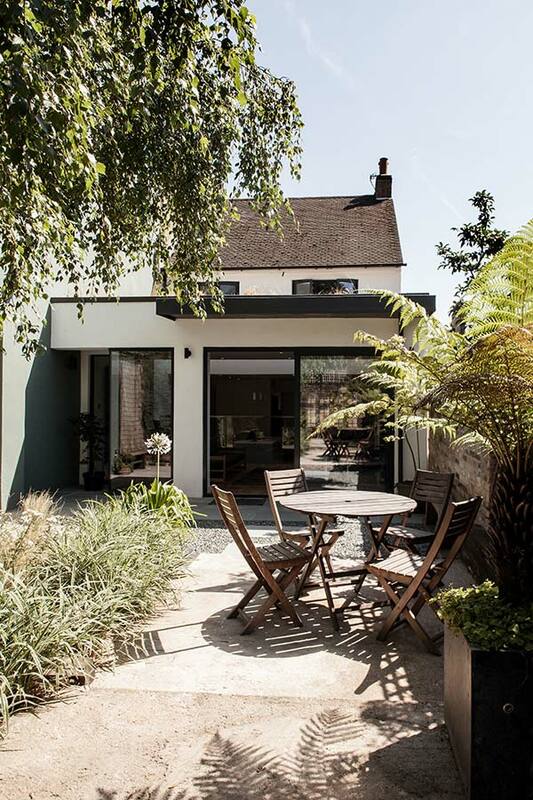 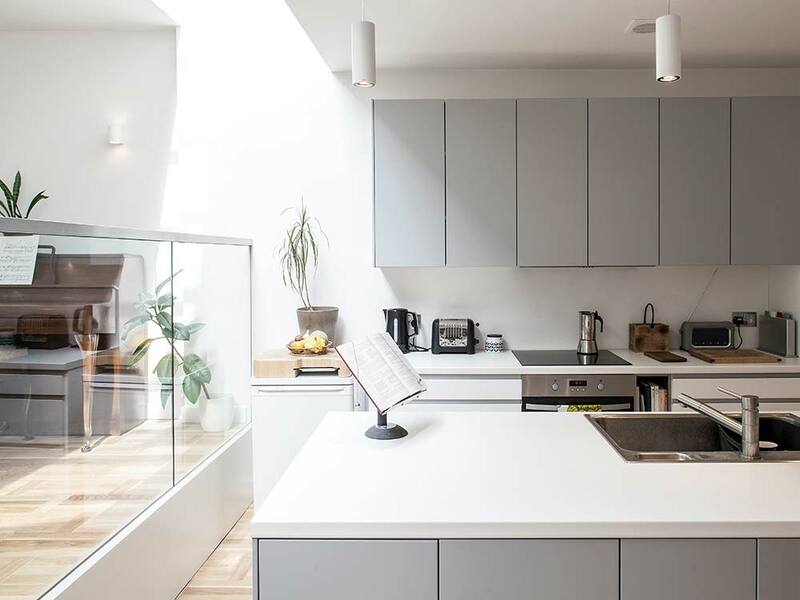 This existing 1950s two storey house was deprived of natural daylight, and the interior was very disconnected from the rear garden. 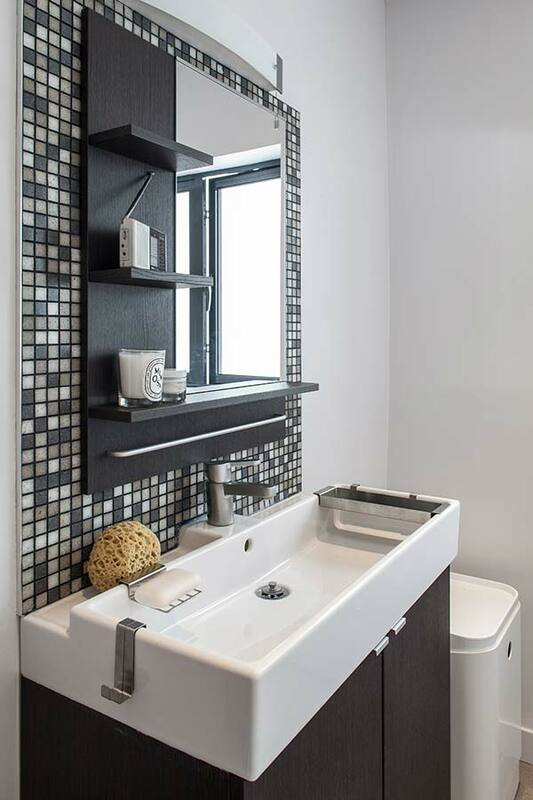 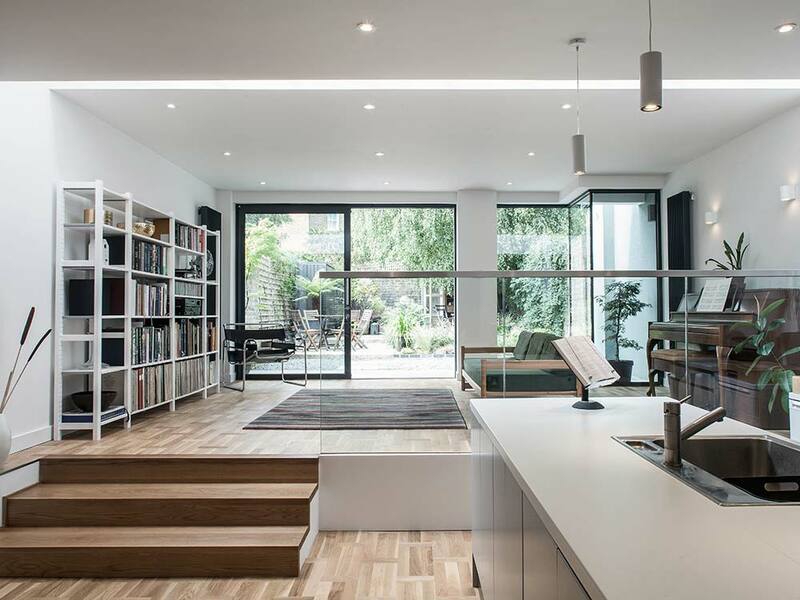 Our client’s brief was to address these negative issues, and to create a home suitable for contemporary living. 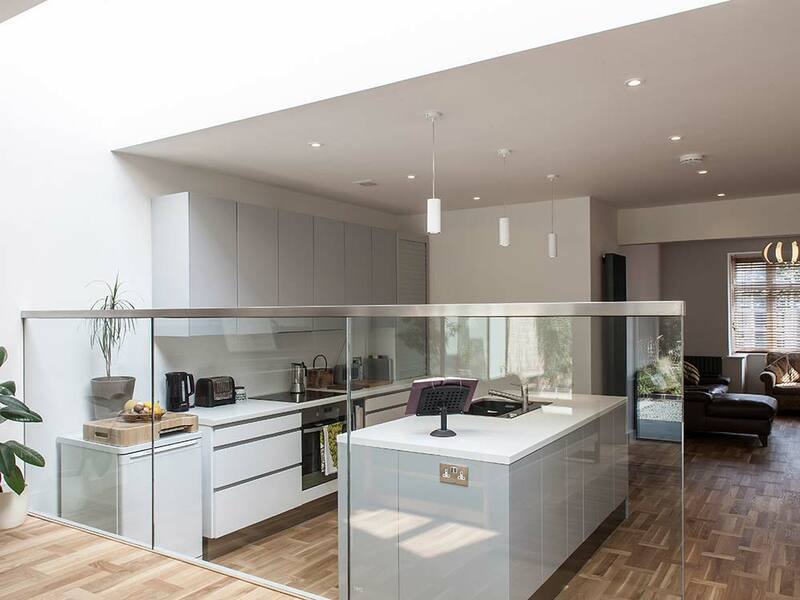 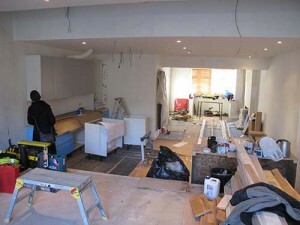 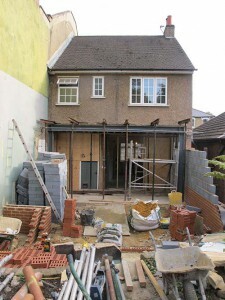 A number of walls were demolished at the ground floor level to create an open-plan arrangement. 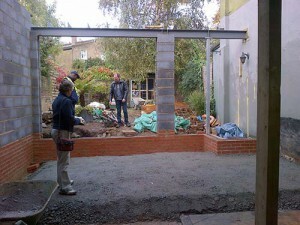 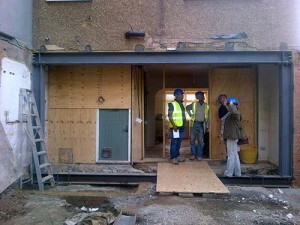 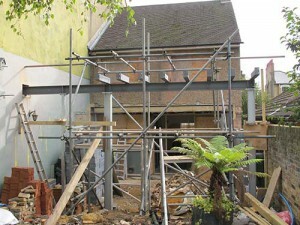 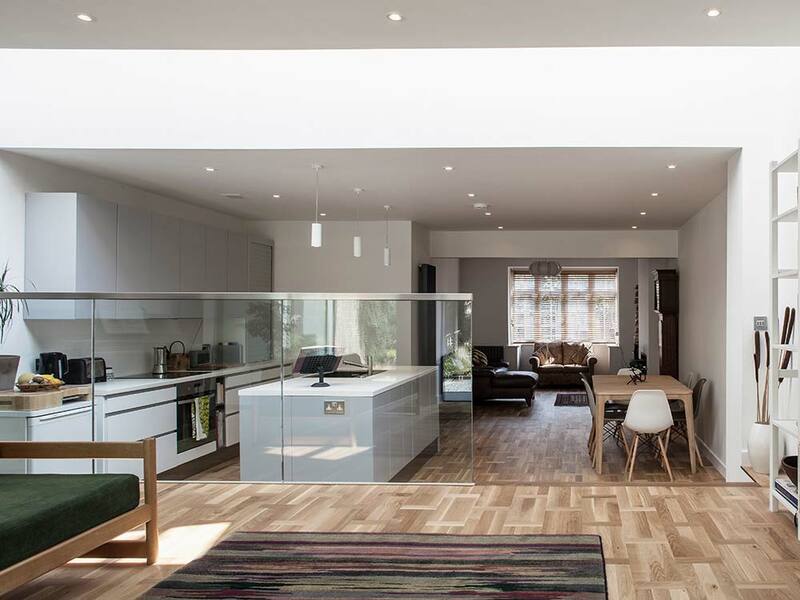 The floor level of the extension was raised to match the rear garden level creating a split level plan. 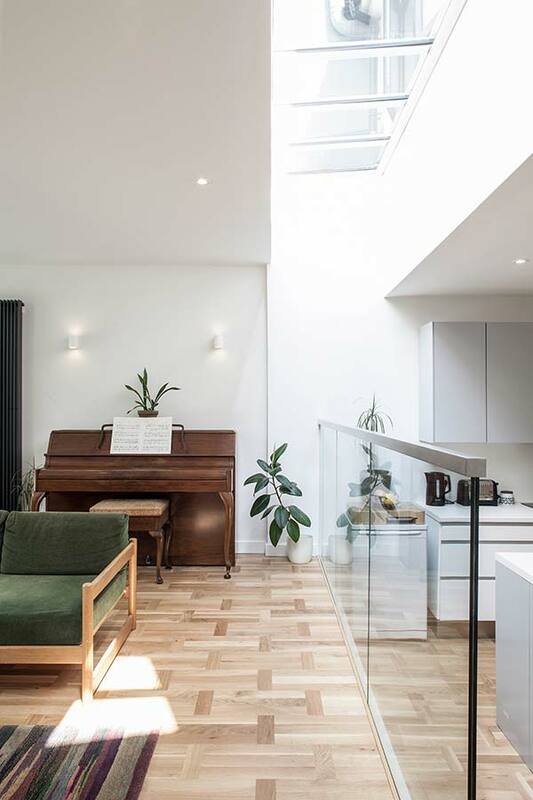 A glazed roof between the existing house and the extension allows natural daylight to pass into the existing internal spaces. 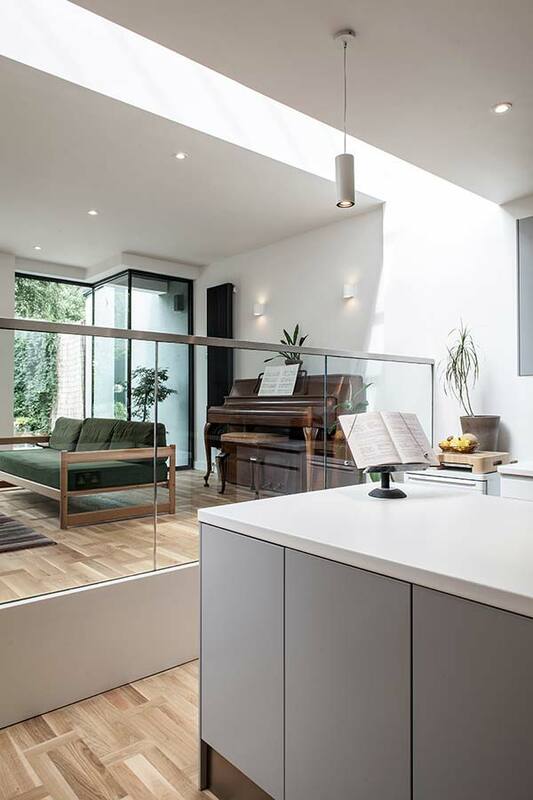 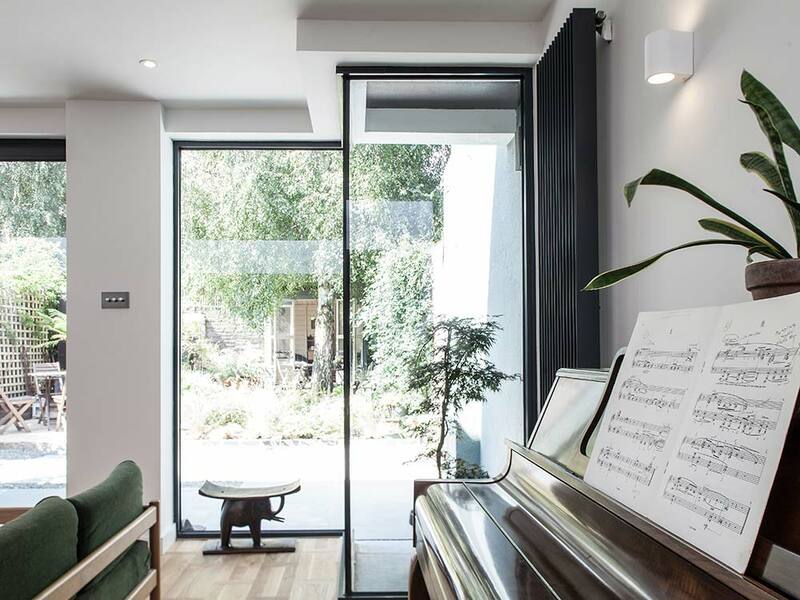 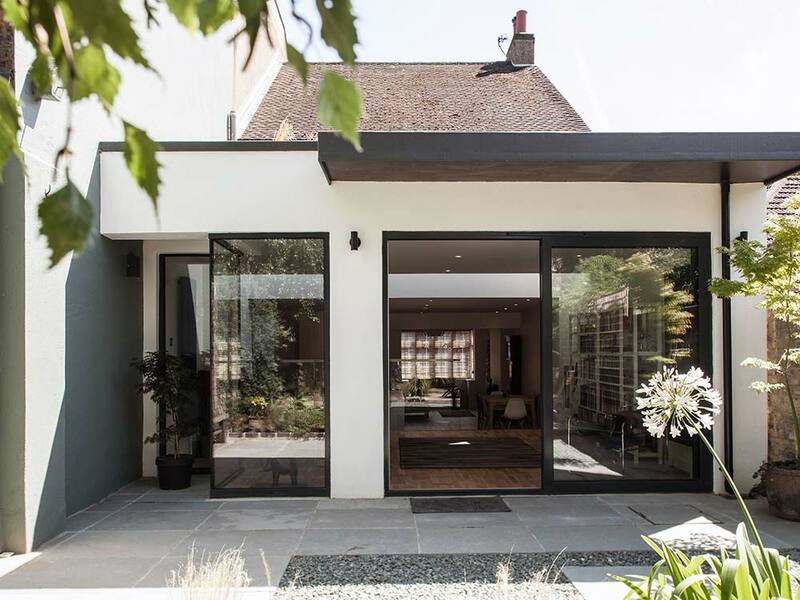 Sliding glazed doors to the rear elevation create strong connections into the rear garden the stepped glazed corner provides a more intimate area for piano rehearsal. 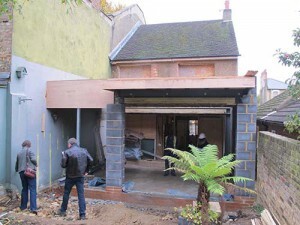 The extension flat roof is finished with a grass and wild flower green roof.